Determining the best free vpn is not an easy task, as all of them present some drawback. While some can only be used from a single device, others will stop working past the limit of contracted MB. 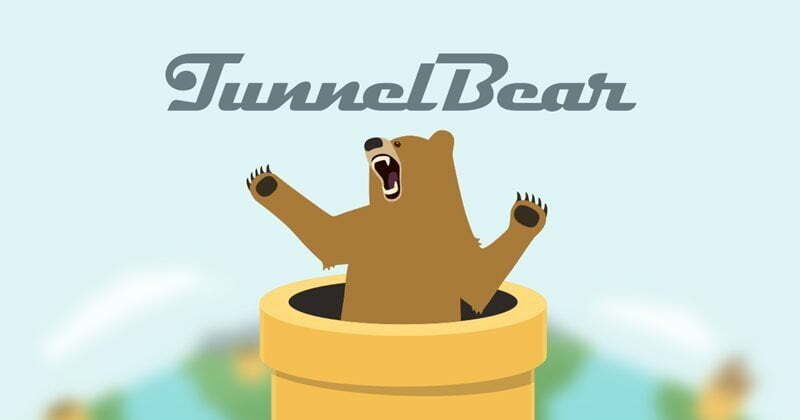 Although TunnelBear outperform the other VPN in some aspects, the user will find the available MBs in its free versions is insufficient. On the other hand, Hotspot Shield has not been done with the first position in this ranking because, when you install it, it will automatically give you permission to flood with advertising and change your system configuration. That has led some to classify it as malware. If you don’t want to navigate the naked web anymore with your data exposed to all the anxious eyes that want your information, it’s time to start using the best vpn to protect your traffic. One of the most attractive features of this free vpn is undoubtedly the high speed that can reach about 12 MB per second. Both the installation process and the use of the interface are very instinctive. Keep in mind that the zero cost option has a limit of 500 MB per month, which you can increase up to one GB if you write a tweet talking about TunnelBear. On the other hand, if you pay $ 9.99 per month (about € 8), you’ll get unlimited data to surf the Internet without worrying about snoops, the number of countries or the devices. 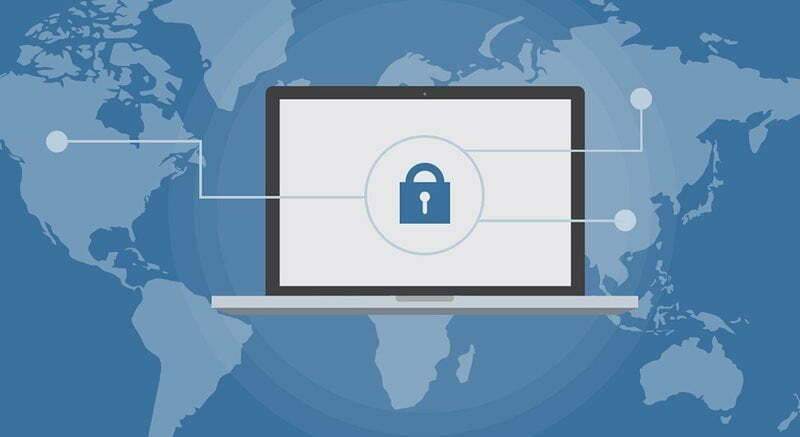 Although it is not as good as its paid version, the free VPN Windscribe connection also offers very useful features that will help you keep your identity private and trick your browser into a different city. 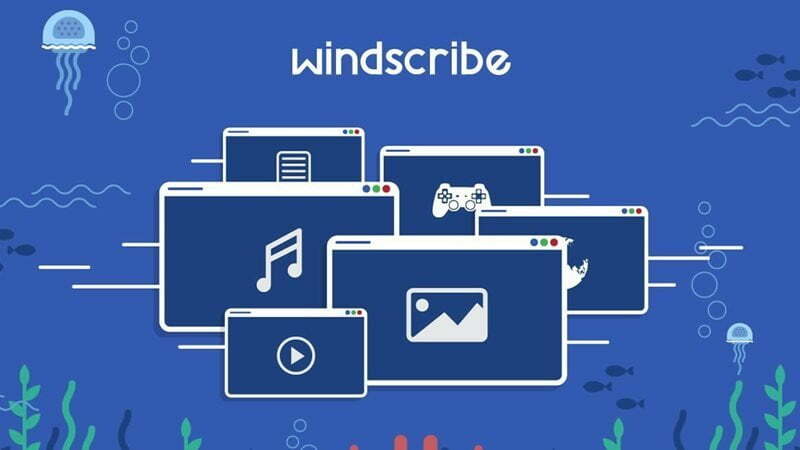 You will get the features when downloading the Windscribe, we just highlight the possibility of using it in an unlimited number of devices, so that you can use the same account on your computer or laptop. Besides, you can protect your device from viruses and malware content with the built-in firewall, and say goodbye to the annoying and tiresome ads with an excellent advertising blocker. Of course, its limitation is the fact that you can only choose among 11 servers, that means you can only change your IP from 11 different locations. But, in the paid version, you can choose among 50 countries. On the other hand, if you download Windscribe to your device for free, you can only use a maximum of 10 GB per month. That means, once used, your computer or laptop will no longer be protected. We recommend, therefore, take a look first at all the payment service features. You can choose between the monthly plan of 9 dollars – some 7.65 € -, the annual plan of 4.08 dollars – some 3.47 € -, or the biannual plan of 3.70 dollars – some 3.14 € -. 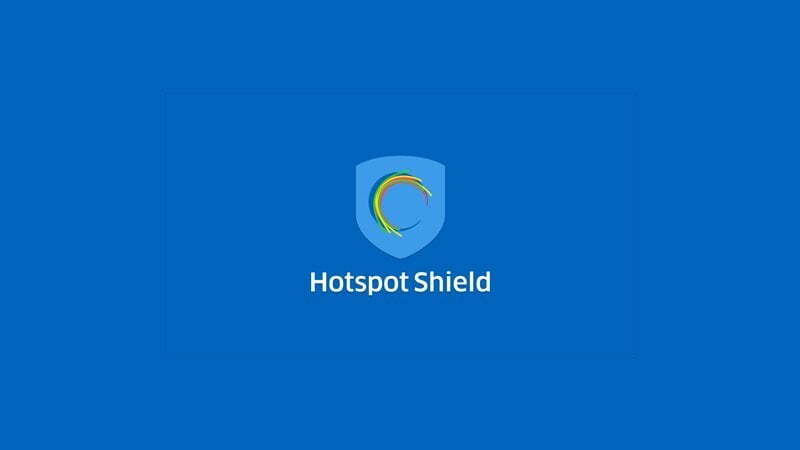 HotSpot Shield is a very old vpn free service and one of the best reputations in the market for many years. The application is available for Mac and PC, iOS and Android, and it does not require any special configuration by the user. If you use the service for free, you’ll get the encryption of your traffic, masking your IP, unblocking websites. And you’ll have no limits on bandwidth, but the application shows some advertising ads every so often. If we talk about paid version, for $ 4.99 per month or $ 29.95 per year, you can enjoy all the benefits plus technical support, antimalware protection, more countries for virtual locations, and a free advertising experience. 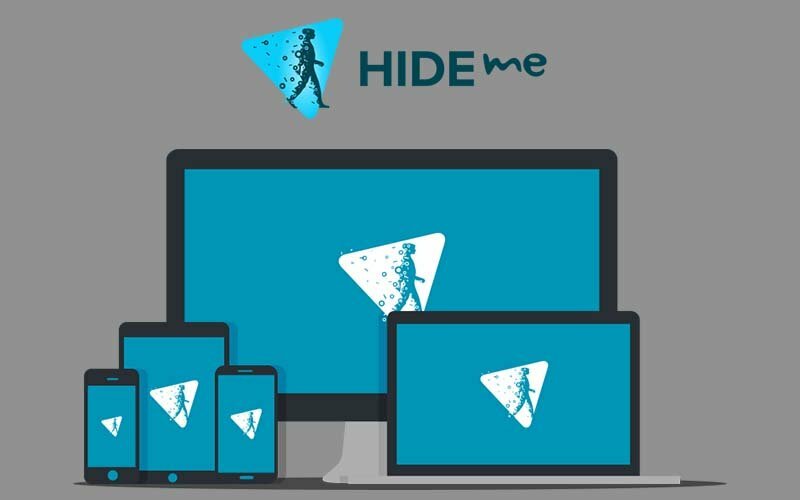 VPN Hide.me has a limit data transfer including 2 GB. Whoever wants to have more, can get for the Plus fee -with 75 GB at your disposal- or, better yet, with the Premium quota with unlimited data. This means that customers, who choose to use the network for free, will surely not be able to enjoy high-quality videos. The free registration also allows you to simultaneously connect only one device. In contrast, with the Premium account, you can enjoy your private connection on five devices at once. If, in the end, you dare to subscribe, the monthly cost is 4.99 dollars (about 4 €) or 9.99 (about 8), it depends on which one you’re going to choose, the Plus or Premium respectively. There is a discount of up to 45% if you decide to pay one year in advance. 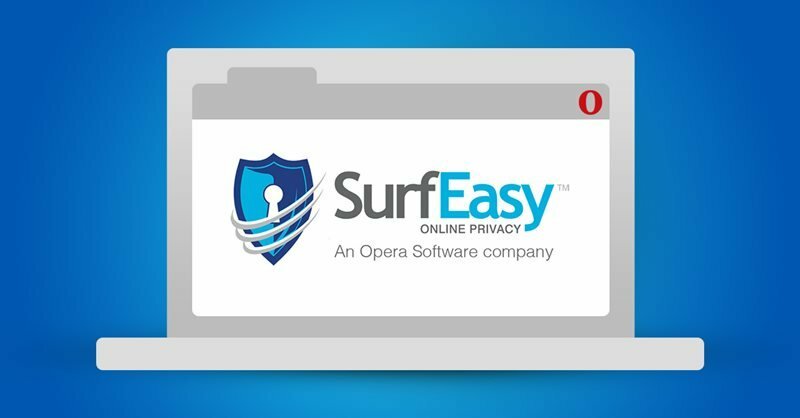 SurfEasy is a Canadian VPN but owned by the USA based Opera, and in fact, SurfEasy is also available in all browser extensions. There are free and paid offers, and paid one does not restrict the number of devices you can use but free users can connect up to five devices at the same time. You also get 1,000 servers in 25 countries, and it’s easy-to-use. The performance is sufficiently good. The main restriction here is a monthly data limit of 500MB, which means you will not get much MB from this VPN for free.